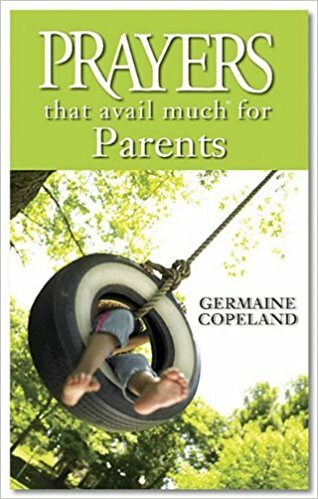 As a parent today, you must face raising your child in a world filled with complicated challenges. With so much information available in this technological age and dangerous pitfalls in school and even at home, you need the power of prayer to uphold your child. It’s time to move beyond your natural ability and begin to pray according to God’s precious Word, because His Word is His will. 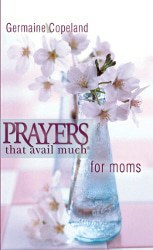 It helps me, reminds me and teaches me how to be a better parent and live a more Godly life each and everyday. So, that I can live the example of Christ that I pray and believe my children will desire and accept as they grow through the years. I have her other books but this is nice as it fits easily in my purse. 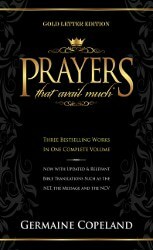 I love the “Prayers that avail much” series. So practical but powerful and effective. 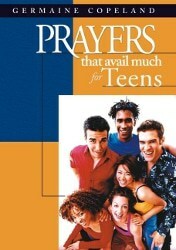 I definitely recommend the entire series, as I grew up using the one for teens and I now use a number of these prayer books daily. A very good handy book for a purse of book bag. 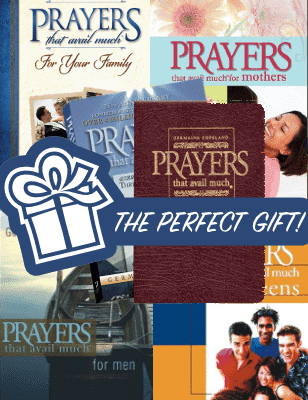 Prayers That Avail Much are great tools to help build your prayer life. The shipping time was very good.